Former State Historian Merle Wells originated the Idaho State Historical Society Reference Series in the 1960s. 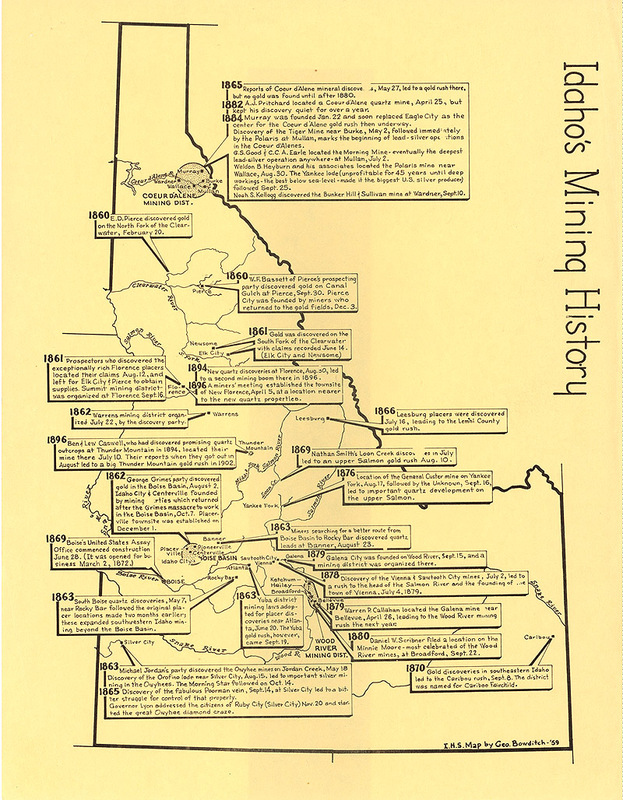 Merle sought to have a handy series providing people with quick snapshots of different topics in Idaho history. Since Merle wrote many of the vignettes himself, it is no wonder that the series is particularly strong in topics such as territorial politics and Idaho mining history, some of his favorites. But Merle also enlisted others to write; indeed, he encouraged virtually anyone he knew who was researching an Idaho topic—particularly, but not limited to, Idaho State Historical Society staff—to spin out a reference series summary. Under his enthusiastic leadership, the series grew rapidly in the 1960s and 1970s. As technologies changed, providing new ways for the public to access information—and as Merle retired—new entries to the series virtually ceased. But it remains a rich repository of Idaho information. For the most part, the series entries are unattributed. Few have bibliographies or endnotes. Most are undated. Certainly, these are frustrations to the serious scholar. But Merle did not aim this series at the scholar. Rather, he intended it as a means for people to get started in Idaho history. Find a topic here and whet your appetite. The idea was that those interested in more would move on to explore other research materials; the series was never intended to be the end-all of information available about any given topic. Enjoy. Here you’ll find stories of famous Idahoans; of trappers and miners; of towns and counties; legends and battles; trails and historic sites. There are more than 1,000 topics to choose from. And if you are interested in more information, be sure to check out the rich repositories of information about Idaho that we have available for researchers at the Idaho State Archives and at the State Historic Preservation Office. The Idaho State Historical Society helps people of all ages to explore and appreciate Idaho’s rich past. A good place to begin is right here, with our Reference Series. The number of pages in the article appears in parentheses. (Gaps in the numerical sequence are reserved for future titles.) 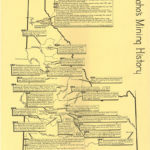 The documents were created over a span of time and use a variety of fonts and layout schemes. We offer (below) a thematic arrangement of our Reference Series but please note this is a partial list of the titles in the series. Our site’s Search feature–found at the top of the page–can help you find exact names or topics.